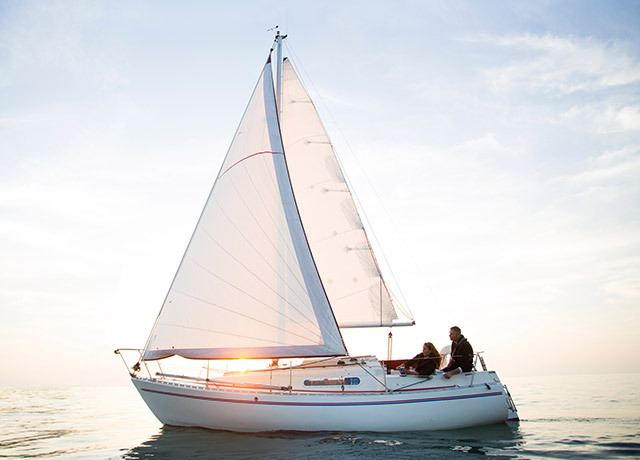 Ownership with Spinnaker Resorts offers financial, health and lifestyle benefits to vacationing that will give you peace of mind. Hilton Head consistently ranks in the top 10 North American islands, with one of the best beaches and numerous world class golf courses. With its unique combination of neon and nature, Branson lives up to its label “Live Entertainment Capital of the World”. With its subtropical climate and 23 miles of pristine white sand beaches, Ormond Beach is a recreational utopia. On vacation we seem to laugh more, play better and breathe easier. Vacations make us more fun. If we knew how to bottle them we would. With Spinnaker Resorts you can experience three different locations – all naturally beautiful with endless opportunities for relaxation and leisure. On Hilton Head Island your cares will be washed away with the tide. Splashing around is good for the soul, just ask the dolphins. In Branson, a stomp’n good time in a pair of cowboy boots or hiking to a peak in the Ozarks are enough to get your heart pumping. There’s something that makes you feel healthier when breathing salty, ocean air. Combined with the Florida sunshine, Ormond Beach rejuvenates and energizes. 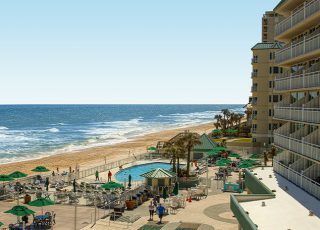 Spinnaker’s eleven resorts offer different experiences as each location has its own unique geography and local flavor. What remain consistent are our standards of excellent quality accommodations, amenities, and superior service. From the low-key coastal paradise of Hilton Head Island, South Carolina, to the sunny shores of Ormond Beach, Florida and the neon/natural draw of the Ozarks in Branson, Missouri – Spinnaker has developed resorts you’ll love to return to year after year. Our daily goal is to make sure every owner and guest have their best possible vacation experience. Vacation Ownership or Timeshare means that you experience all the benefits (and more) of a second home without any of the upkeep. It’s turnkey. You have a vacation home to travel to year after year or you can exchange and discover another part of the world that you’ve been dreaming about visiting. Ownership makes any of this possible. Being an Owner means that you have a vacation home to build memories and traditions with family and friends. Many Owners meet lifelong friends that they look forward to connecting with for years to come. If travelling to a different destination every year appeals to your sense of adventure, you’ll have your pick with resorts that are located around the globe. "This was one of the nicest resorts we have stayed at. The pool was fabulous with plenty of lounge chairs and towels, the staff were friendly and competent. We absolutely loved the Spinnaker at Palace View.... Nice job"
"It was a wonderful and most delightful resort in which to spend a week! Thanks for all the efforts made in making this an exceptional place to come. We look forward to returning next year!" "We always enjoy our stay at the Royal Floridian South. This time was no exception, in fact, the staff & people staying there this time were great! Can't wait until next year!" "Excellent timeshare. Very clean and staff was excellent. Participated in two events at the timeshare - first time we have participated in events at timeshare good experience. Would stay at this timeshare again for sure as it is at the top of the list." "The suite was wonderful! It was very, very clean and modern. The view from our windows was either the pool area, (which is beautiful), and the other window overlooked the lagoon which also was a beautiful view!" "We loved the location, the layout of the resort (beach view; condo deck; pool; etc). It was also a great area with very good restaurants and other things to do close by." "Received outstanding service from everyone at the Resort. Beautiful condo, excellent Fitness Center, nice pool and great location. Don’t like staying on the strip but this is close to everything without being too busy or noisy. 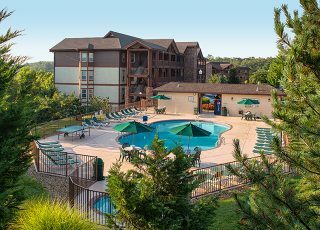 Would love to stay there again when in Branson." 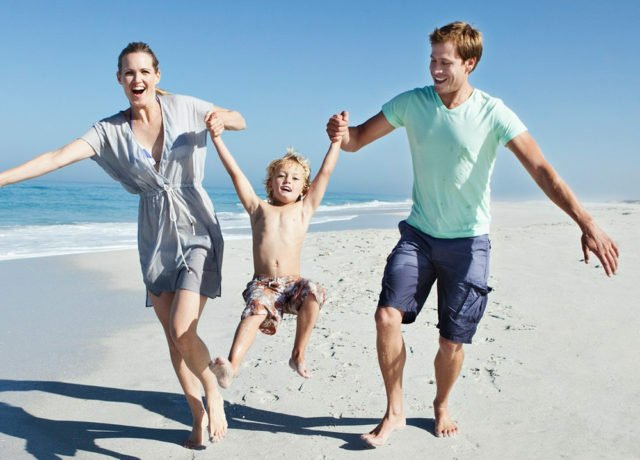 Looking for a seasonal rental special or a family vacation package deal? Take advantage of our seasonal and limited-time vacation deals, including Advance Purchase, Weekly and Monthly Specials. 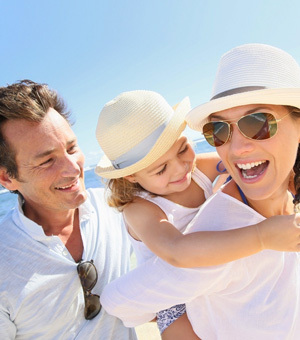 Enjoy a 4-day stay at a Spinnaker resort at a discounted price and learn about the benefits of Vacation Ownership during your visit. 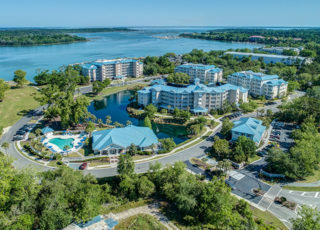 Spinnaker Resorts gives you the opportunity to book fantastic getaways or find exceptional seasonal rental opportunities at our resorts in Hilton Head Island, Branson, or Ormond Beach. Whichever destination you choose, we’ll have an exceptional vacation package for you. *Your personal information will be used to send you Spinnaker Resorts promotions and will not be shared with any third party.